Made by the American Tobacco Company these are the classic Bull Durham 24 count rolling papers. A Collectors must have! 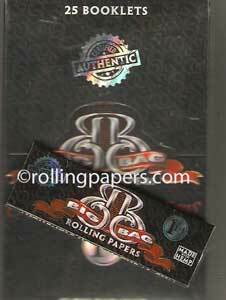 These vintage papers are in limited supply.